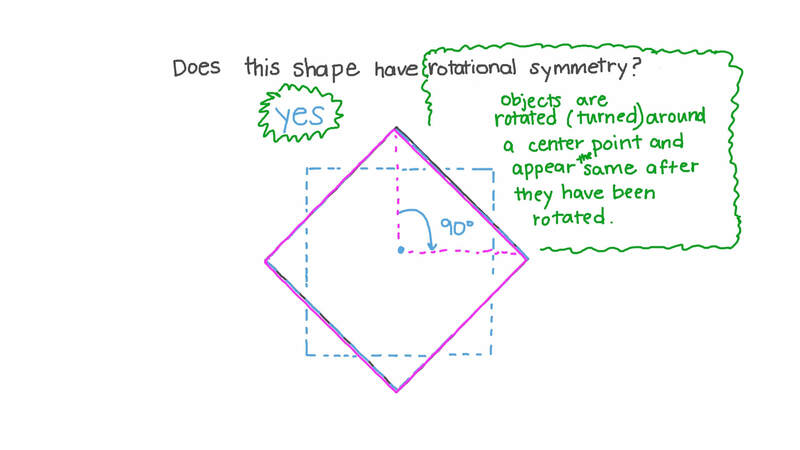 In this lesson, we will learn how to identify the rotational symmetry of a figure based on the possibility of rotating it at any angle while remaining the same. Which of the following shapes has rotational symmetry? Does this shape have rotational symmetry? True or false? 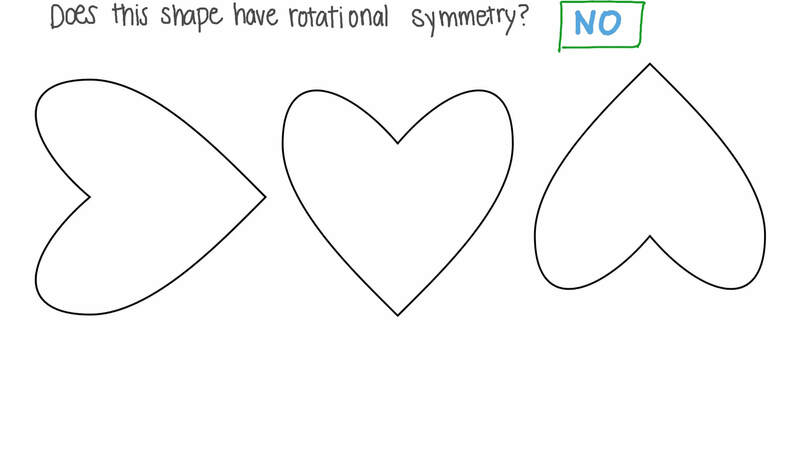 Any figure that has rotational symmetry must also have line symmetry. 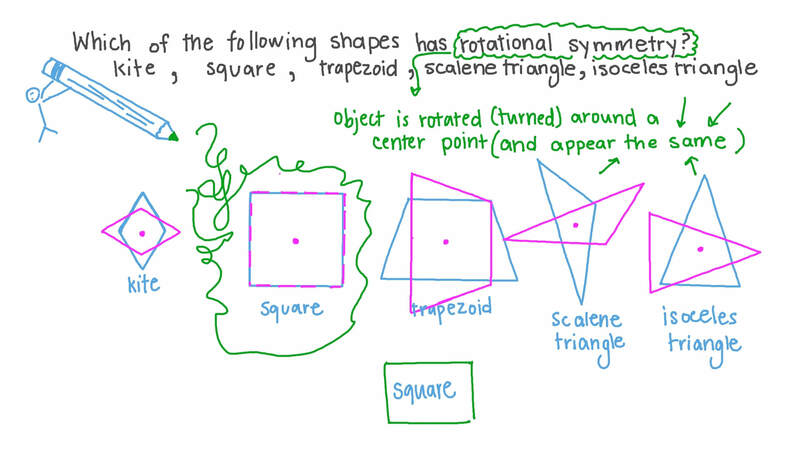 Which of the following quadrilaterals could have rotational symmetry but no line of symmetry?